How Did You Get Here? VoyageLA asks Corey the questions he often asks his guests on Lend Me You’re Lens. Read the full story at voyagela.com. 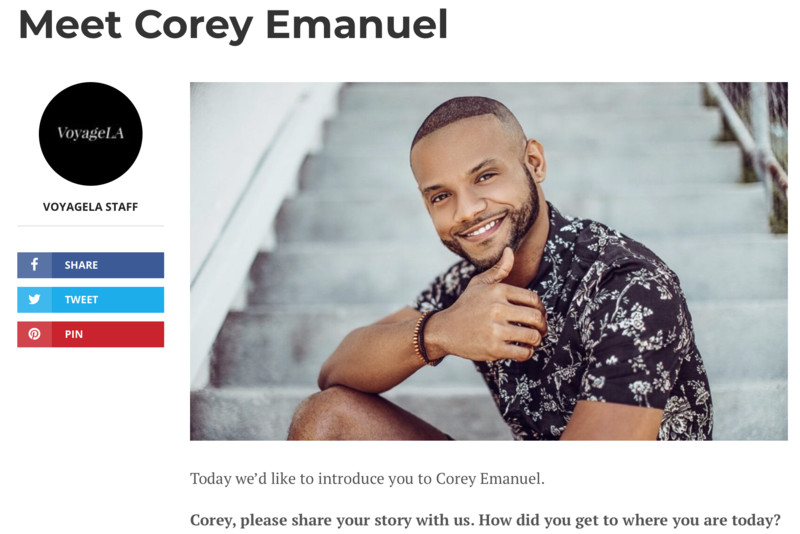 New Inspirational Series As a recent graduate of Columbia University in 2011, Corey explored career opportunities at Black Enterprise. Much to his surprise, seven years later, he would be featured in the magazine. 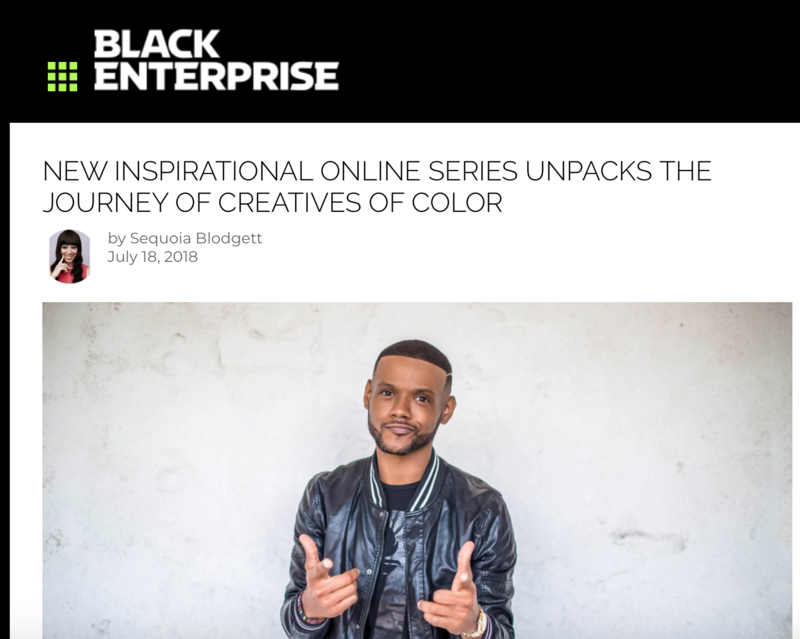 Read the full story at blackenterprise.com.